DogSlim.com is a dog weight loss information hub full of free weight management advice to help get your furred friend in shape. 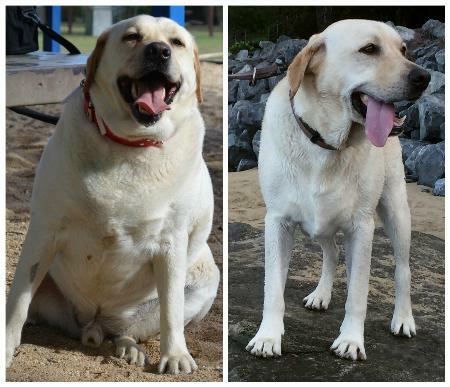 Dog Slim is also home to The K9 Weight Challenge - dog diet plan. This vet-led 12 week online program will help you achieve the very best life for your dog, a life full of vitality and play. Visit our website for more information today.